When you want to discover Amsterdam and its culture it is best to just taste it. Experience Amsterdam historic neighborhoods through delicious local food. 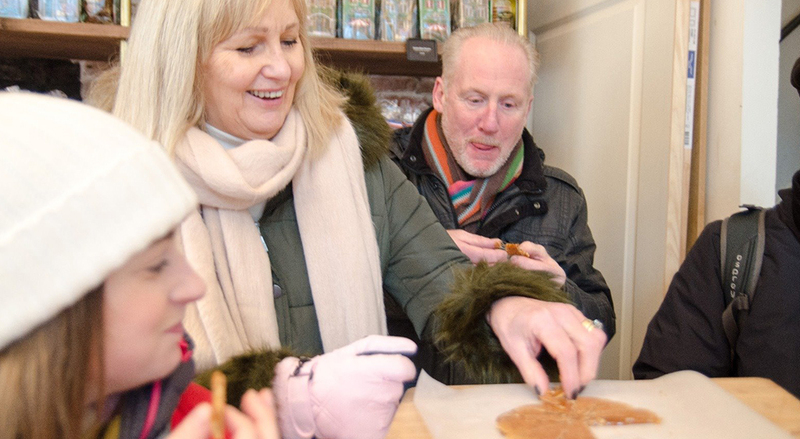 Taste the most famous and delicious Dutch Gouda cheese and try our traditional Dutch cookie ‘’stroopwafel’’ and more on this 2-hour walking tour. Our food tour is the perfect blend of culture, food & fun! 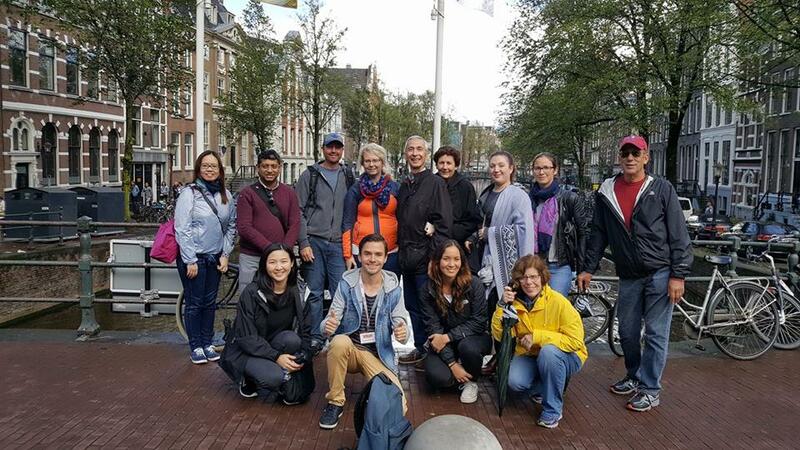 On this tour, we will also discover why Amsterdammers eat 17 kilos of cheese a year, what ”beschuit met muisjes” are, what a typical Dutch dinner is and where you can get the best chocolate in Amsterdam… This and a lot more we discover on our Free Food Tour in Amsterdam. The tour is Free (tip based) and the samples are included. 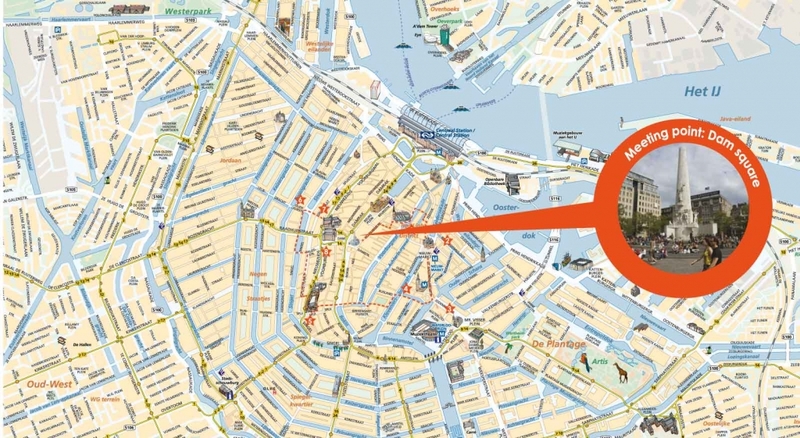 Book a spot and together we discover and taste Amsterdam and its Dutch Food. Sharing the love of food with others brings us together and it is a great way to discover the culture through food. In my years of travel I noticed that food makes a big part of all different cultures around the world. I consider myself a food lover and I love to share my passion for food with other people who I meet in my daily life. When I am in another country I want to taste the local cuisine and experience the food that the country is known for. For this reason I started the Free Food Tour in Amsterdam. My favorite Dutch food has always been ‘Hutspot’. This is a typically Dutch dish made out of boiled and mashed potatoes, carrots and onions. This dish has a long history in traditional Dutch cuisine. 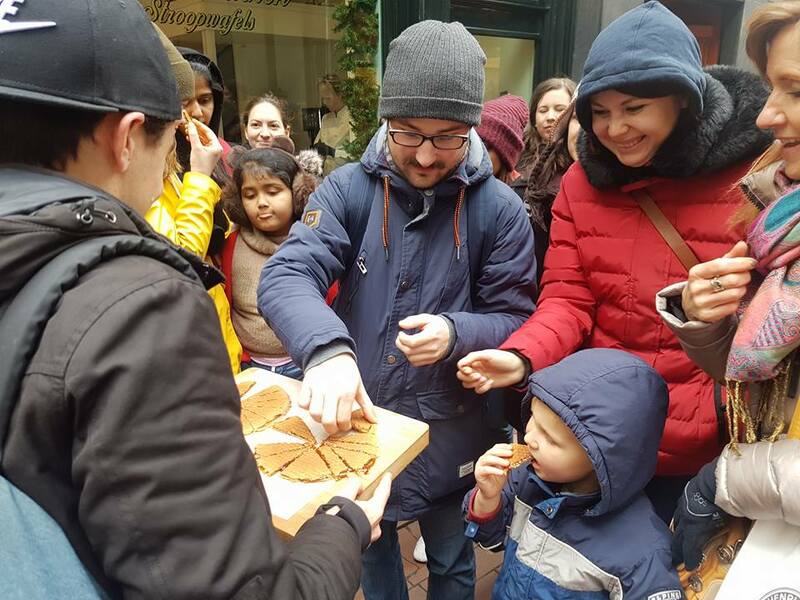 Another food that I love is Goudse kaas (Gouda cheese) what we will be also tasting on the Free Food Tour during our 2 hour walk in Amsterdam! As a Food lover, I love to eat and taste all there is to taste in Amsterdam. This is why we have the Free Food tour here in Amsterdam. When you travel, you want to really eat and taste all the different things they don’t have in your country. The best Dutch dinner if you ask me is kale mixed with potatoes and a big smoked sausage, in Holland we call the Boerenkool. On the tour, I will show you where you can get the best. 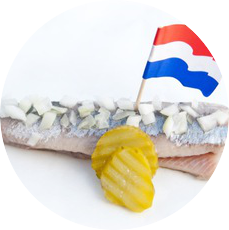 A typical Dutch snack you cannot miss before you leave the country is a Dutch herring. We serve it with onions and pickle the best thing of it all is that we eat it raw in one peach. Born in Hilversum, a city just 20 minutes away from Amsterdam, and also called “Hillywood” , the first thing I was sure about in my life was that I had to move to Amsterdam, which I did ASAP! 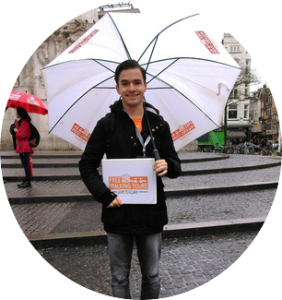 I studied History at the University of Amsterdam and as a social historian Amsterdam is one of the best cities in the world, because it is a city with religious freedom, tolerance, pragmatism and a unique society from the very beginning. 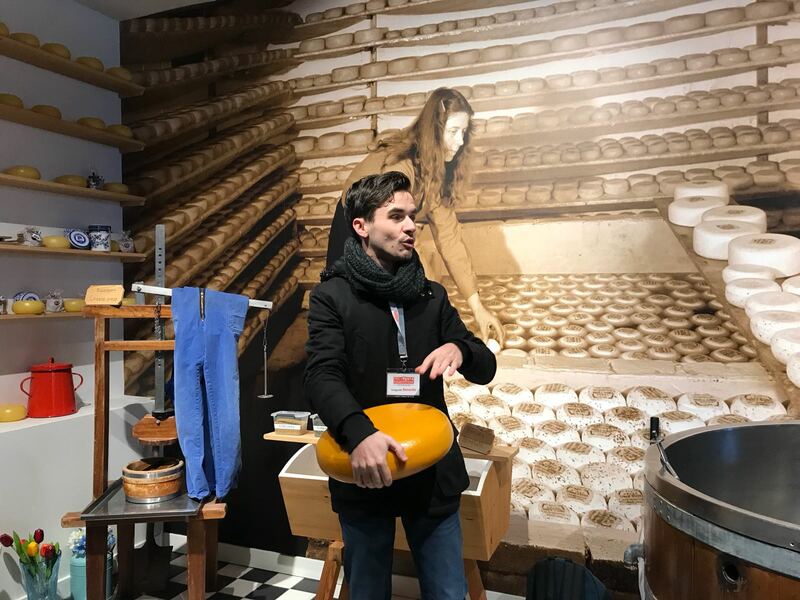 Discover the history behind our national pride and taste the different kinds of heavenly Gouda cheese! 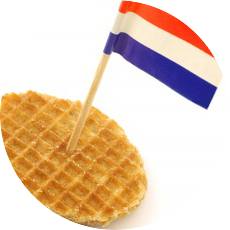 Taste this traditional freshly prepared stroopwafel and learn why so many people fell in love with this cookie! 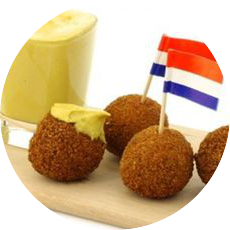 One of the most popular deep-fried snacks in the Netherlands is the delicious bitterbal, what most people enjoy while having a drink at the bar. 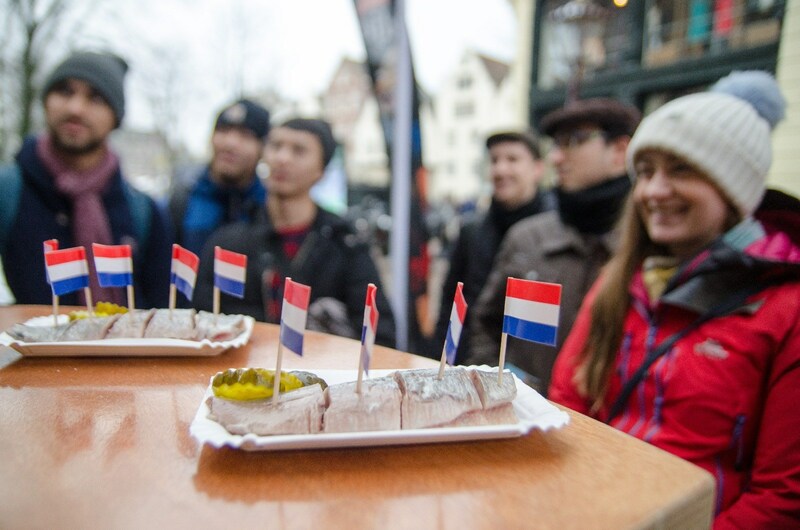 A very traditional Dutch food in the Netherlands is our herring. This tasty fish is served with unions and sliced pickles. Food is a great way to share, learn from each others culture. And on this Free Food tour in Amsterdam, we are going to explain the crazy Dutch snacks that we love. Poffertjes | Mini small pancakes you can only find in The Netherlands. One poffertje has just as much butter as a whole pancake, but your are on holiday, so what does it matter, right? 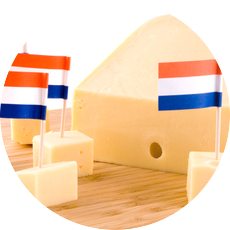 Gouda cheese | The most famous cheese from The Netherlands. Gouda is also a city famous for its cheese market. 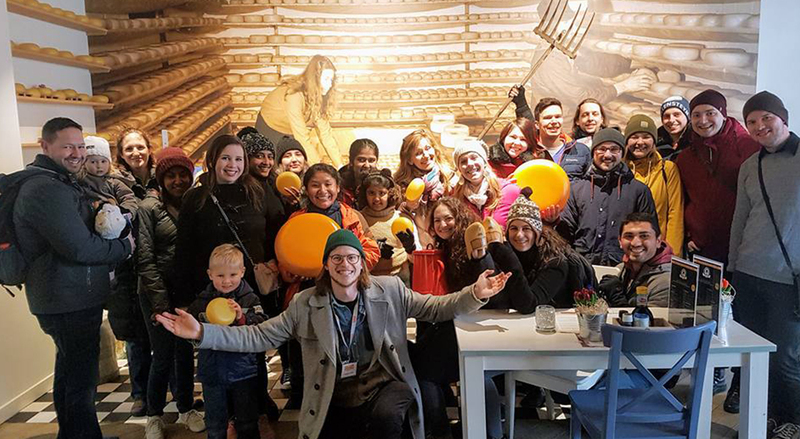 And with the Free Food Tour, we explain why Dutchies are known as cheeseheads (kaaskoppen), and Holland is so famous for its Cheese. Liquorice | is a very much loved by the Dutch, originally from Italy where no one eats it. Why do the Dutch love this so much? And would you also like to taste it?? Herring | The fish from the North Sea an old traditional snack. We eat the fish raw. This fish had done a lot for the economy of Holland and Amsterdam in the 16th century. 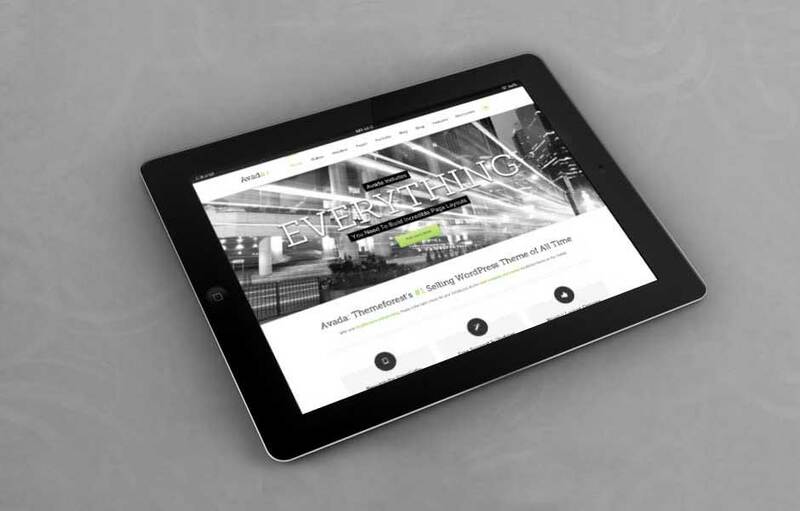 Know why and see if you like it! 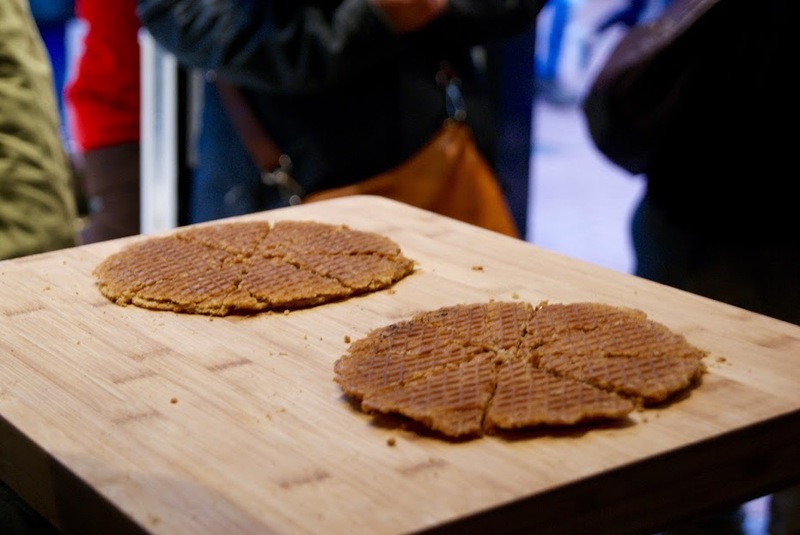 Stroopwafel | This sweet Dutch cookie is the flat one. Not the big Belgium one, again the origin of this cookie is very Dutch. The best one is the fresh one and that is what we will taste on this tour! Bitterballen | A nice snack which is the best with a beer! That is why we end this taster at the Poolbar where you can play Dutch games and join the last taster with a beer. 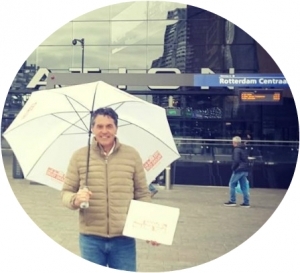 On top of this, we tell you about the Dutch kitchen, what is Dutch Food that we eat at home and a lot more. 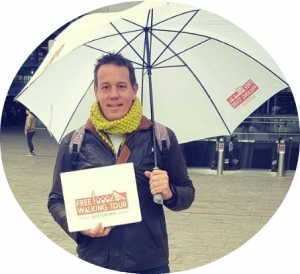 So join the Free Food Tour of Amsterdam to learn about the culture with your mouth! I totally recommend this food tour to everyone seeking to get deeper into the dutsch/amsterdam culture. The guide, Bernardo, was really nice and he told us some interesting stories about the food. I hadn’t tried something similar before and I’m super excited! I find this idea so interesting, especially for turists who don’t have a clue about the city they’re visiting.